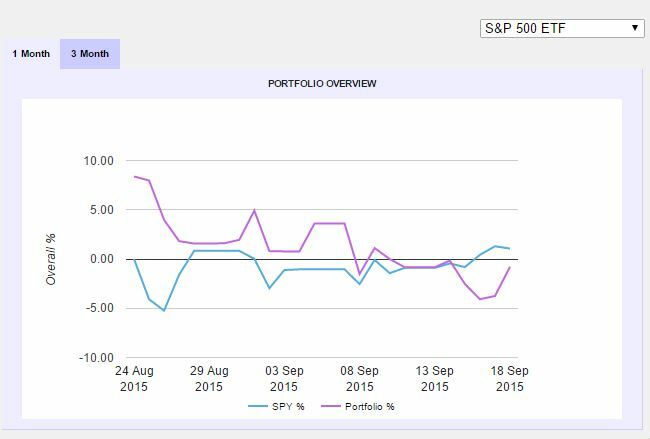 Since time was very limited for me in the Blue Chip Investment Challenge. 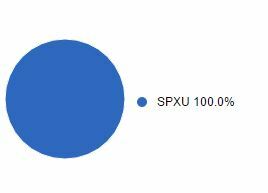 I just tried to get as much profit as possible by trading SPXU and other triple leveraged ETF’s and trying to time the market. Obviously, this strategy is difficult to do without watching the market movements more closely. More judicious use of limit and stop order’s would have been needed. 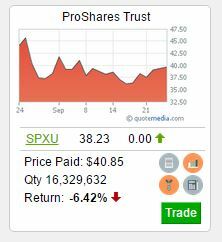 SPXS and SPXU are a great way to multiply earnings. I also traded ATVI (Activision Blizzard) because of strong analyst recommendations and very strong buy on Chaikin analytics. I pulled out before the profits came however because of a large drop in the market. In the end, Activision still proved to be a very good buy and I should have held it longer.